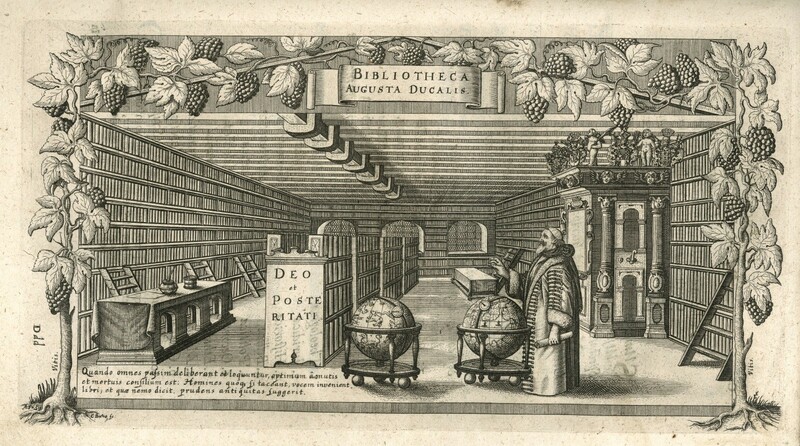 The Lanckoronski Foundation is pleased to announce its patronage of the international conference entitiled “Private Collections of Ancient Books”, organized by the Ossolineum and to be held in Wrocław on 18-19 June 2019. The aim of the conference is to gather together and publicize information about former private collections of the Polish-Lithuanian Republic, Silesia and Pomerania, which are presently, in whole or in part, maintained in Polish libraries, archives and museums as well as those abroad. This conference is designed to constitute a further step towards reaching a deeper knowledge and academic historical reconstruction of book collections throughout the ages.